VEGE KITCHEN is a food line theming on “Eating = Living”. 100% vegan and additive free. Our mission is to offer nature’s blessings with easy access snacking, for a harmonized daily life and beauty from within. 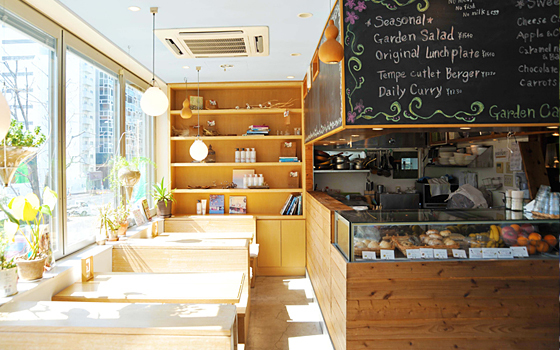 Directed by “SINCERE GARDEN CAFÉ” located in Aoyama, Tokyo offering 100% vegan menu with seasonal vegetables and fruit. 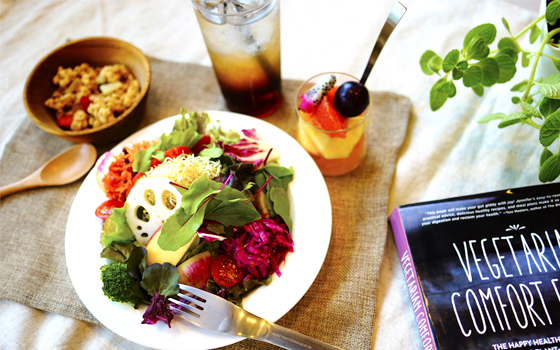 We use “food” as one tool to communicate our mission “Lifestyle Medicine” for daily healing and harmonized lifestyle. We promise 5 additive free for a genuine flavor, color and smell of all ingredient. We aim for a ultimate tastefulness by careful selection of each ingredient. We propose new dietary habit and rediscovery of our food to enjoy and have easy access to pleasant eating, essential for a harmonized lifestyle to heal ourselves every day. 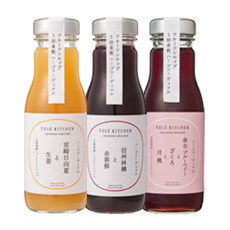 Sugar-free, concentrated beverage made with Japanese herb and fresh fruit. 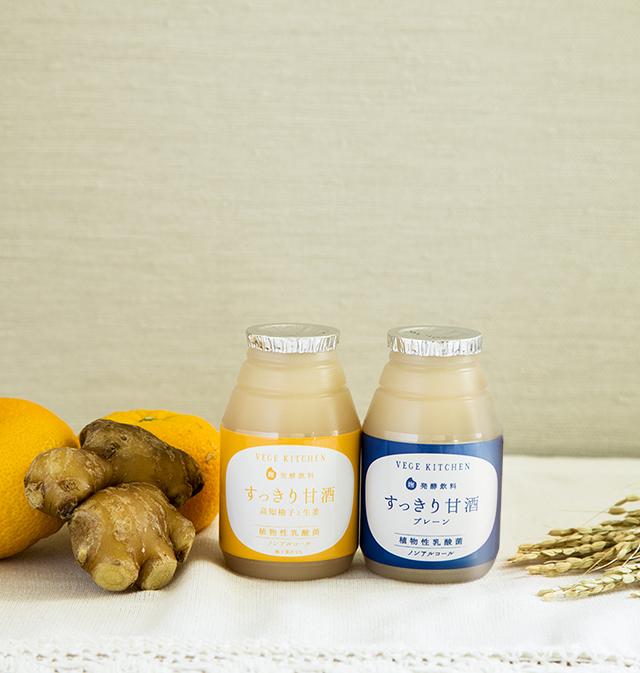 Fermented rice malt beverage for "healthy intestine", lactic fermentation with delicious flavors to make it easy for anyone to drink. Natural ingredient essential for womens health and beauty, made in easy snacking package. 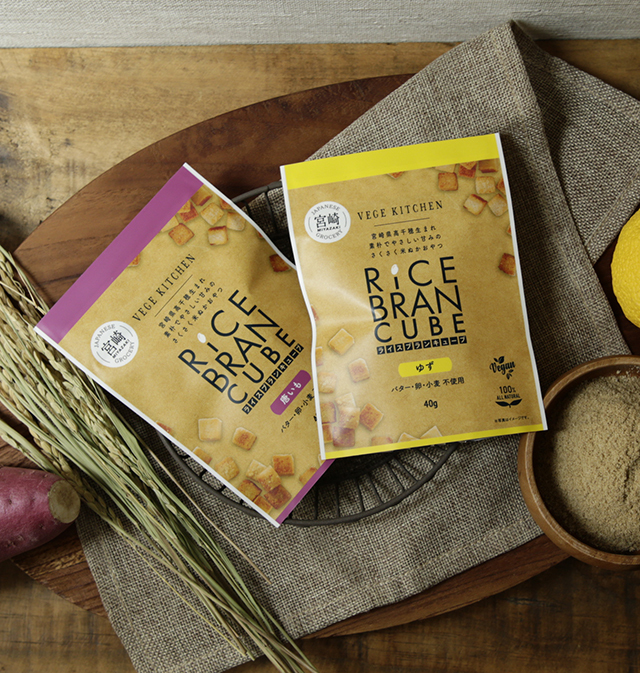 “Rice Bran Cube”, the rice bran snack made from whole grain rice. 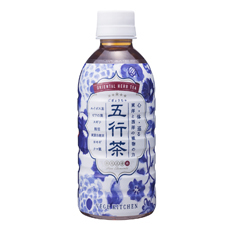 Available in the PET bottle with the oriental flower prints, designed by a fashion designer Keita Maruyama, for your casual and convenient quenching experience. 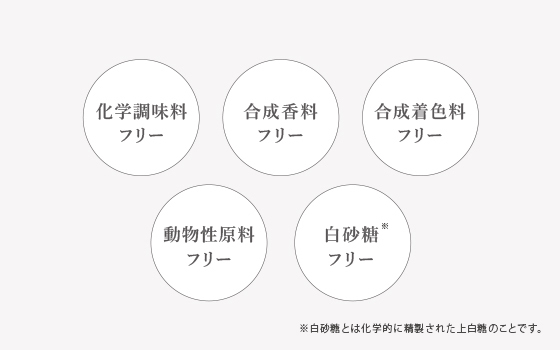 ・Different sets of products are available at different shops.・Please directly contact the shop for the available products and their inventory.・Only some stores are posted. 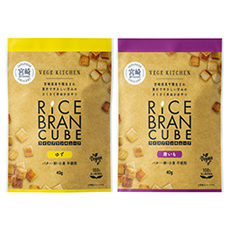 “Rice Bran Cube”, the rice bran snack made from whole grain rice, is now available from JAPANESE GROCERY series. Beauty Snacking is launching “Bite-size Granola: Fermented Blackcurrant and Date”, a new snack rich in dietary fiber and accentuated with cacao aroma. 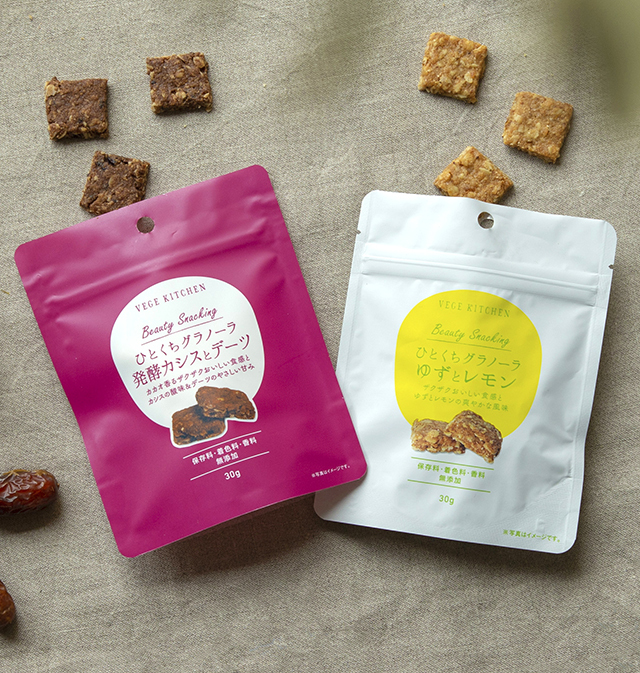 Introducing “Bite-size Granola – Yuzu and Lemon”, the third series from Beauty Snacking. All you have to do is to mix with hot water - “Organic Chick Pea Miso Soup Paste”, available in a limited quantity. “Five Elements Oriental Herbal: Water - sui -“, the perfect marriage of Oriental and Western herbs, is now available in PET bottles. 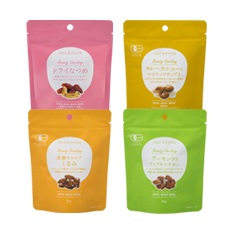 “Three kinds of flavored nuts” are now available as the 2nd wave of products of Beauty Snacking. Launching the “Beauty Snacking Dried Jujube”, Natural ingredient essential for womens health and beauty, made in easy snacking package. 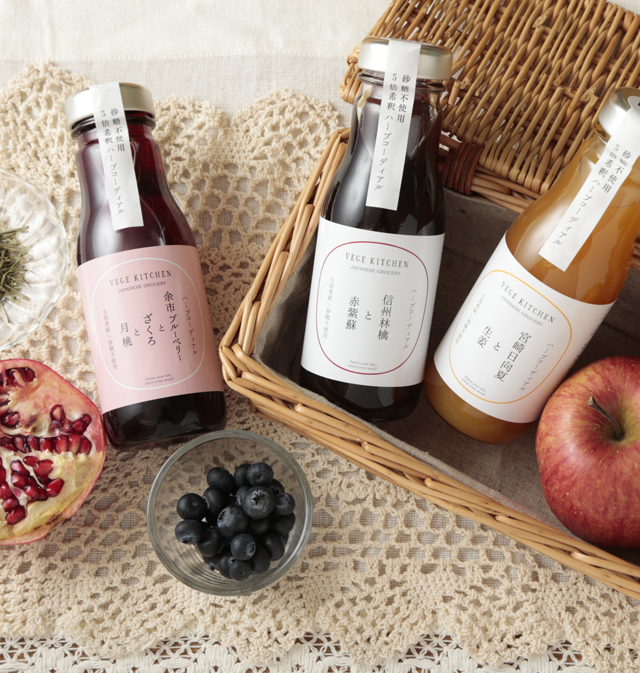 VEGE KITCHEN launches “Sukkiri Amazake Prune & Yamanashi Peach” for a limited season. 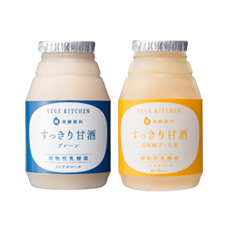 Advanced launch from VEGE KITCHEN: “Sukkiri Amazake”, the koji-fermented beverage with botanical lactic bacteria.